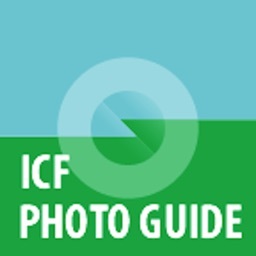 If you're looking for tips on how to take amazing photos with your device, or if you're looking for user guides for specific DSLR cameras, you will find them all here. 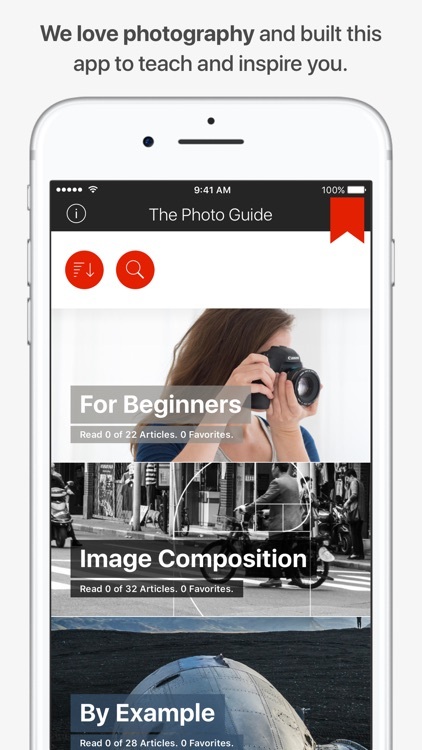 With all of the photography titles on the App Store, precious few actually help you learn the art. 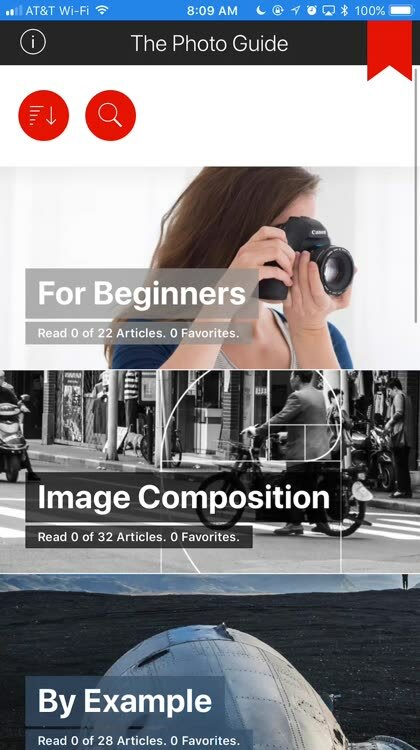 Let's take a look at an app that is targeted at educating users about photography, from beginner to expert. 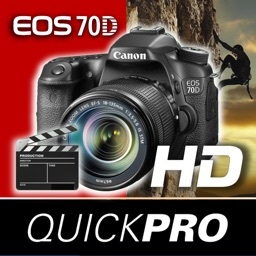 Want to Shoot Video like a pro with your Canon EOS 70D? 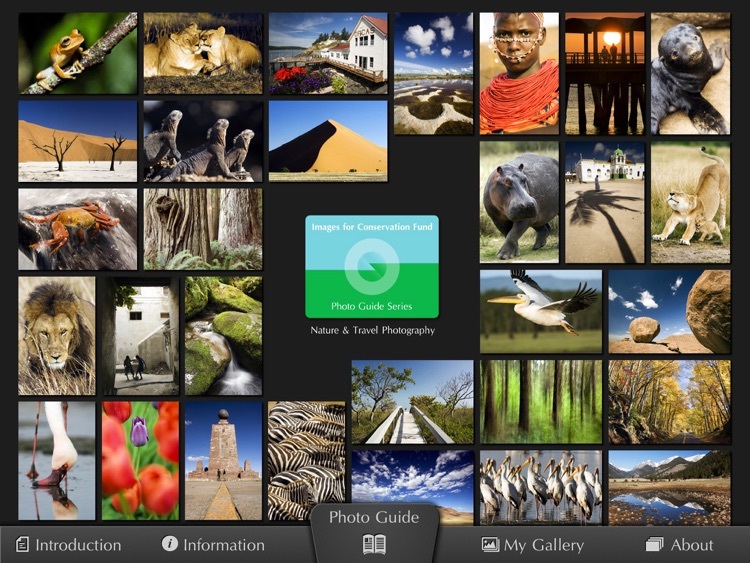 The answer will now be in your pocket or on your iPad. 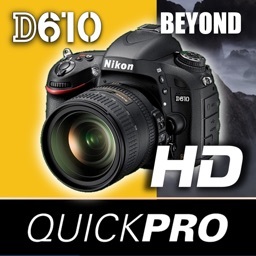 Want to take photos like a pro with your Nikon D810? 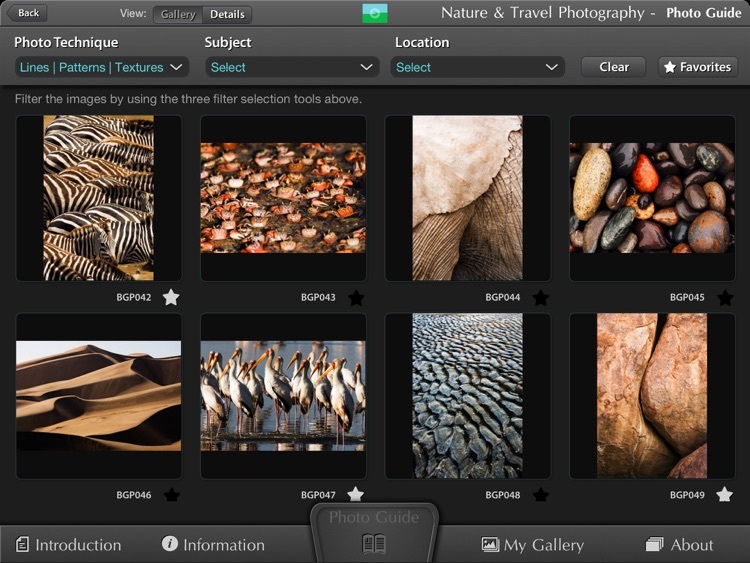 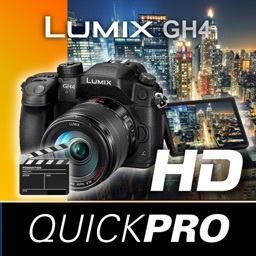 With iPad and iPhone Camera Guides from QuickPro, you'll never have to miss the shot of your life again. 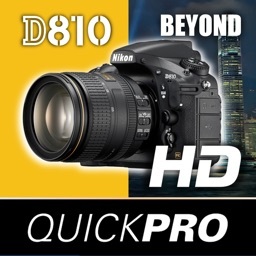 QuickPro Camera Guides, the leading producer of Camera Guide tutorials, announces Nikon D810 HD. 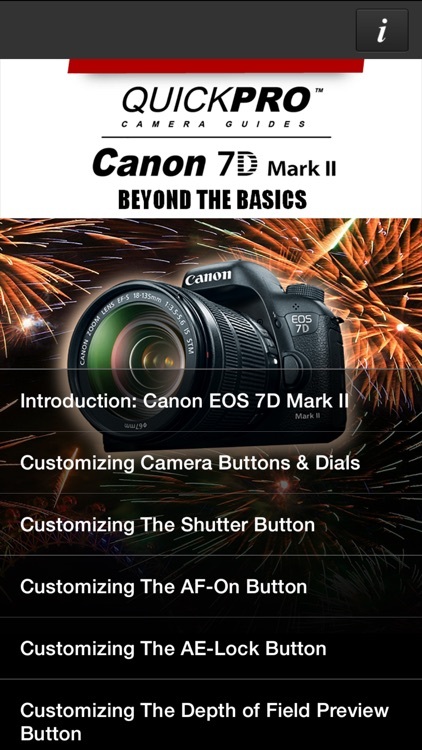 Learn to shoot video and take photos like a pro with your Canon EOS 7D Mark II. 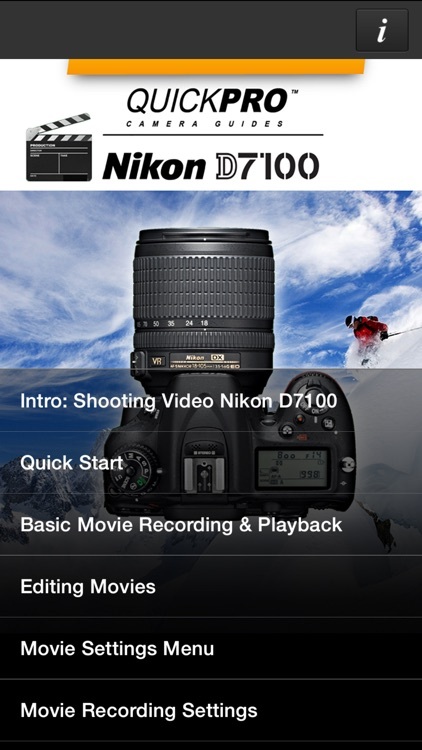 The training will now be in your pocket or on your iPad. 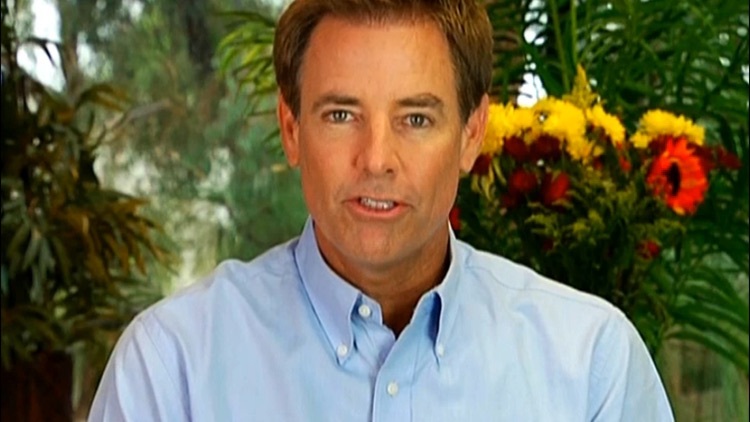 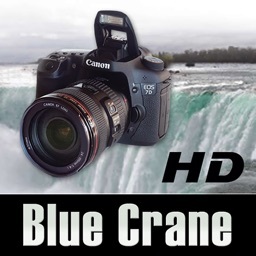 - Instructional video on all aspects the camera and photography. 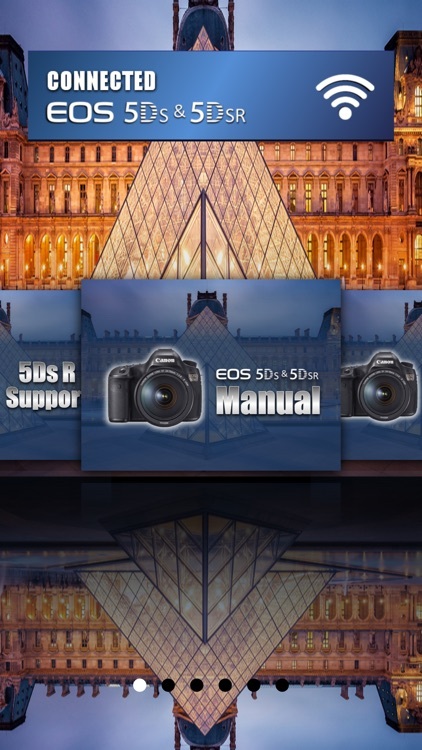 Get control and learn about the dynamic features of the newest Canon 5Ds and 5Dsr high resolution camera. 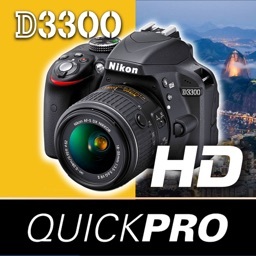 Want to Take Photos Like a Pro with your Nikon D3300? 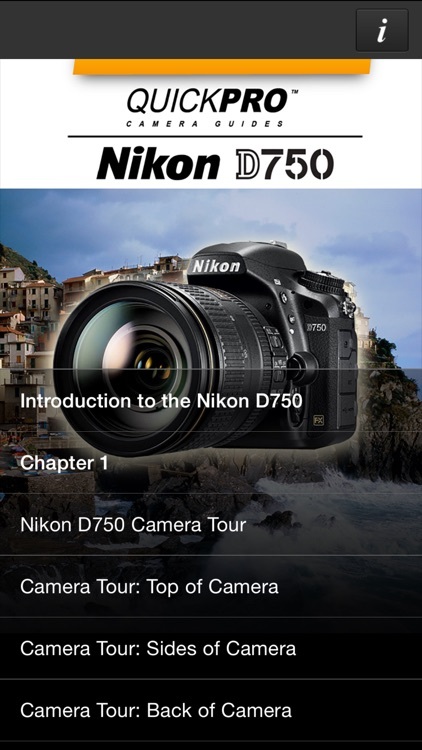 The answer will now be in your pocket or on your iPad. 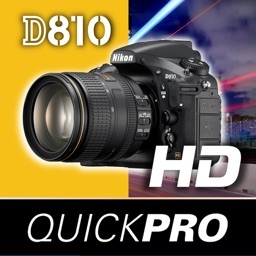 Want to take photos like a pro with your Nikon D810? In this Beyond the Basics Guide you'll learn about the User Settings Modes, bracketing, autofocus modes and area modes, multiple exposures, interval timer photography, choosing lenses and accessories, camera care and maintenance and much, much more! 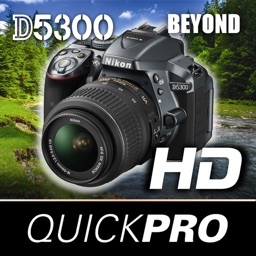 Want to take photos like a pro with your Nikon D5300? 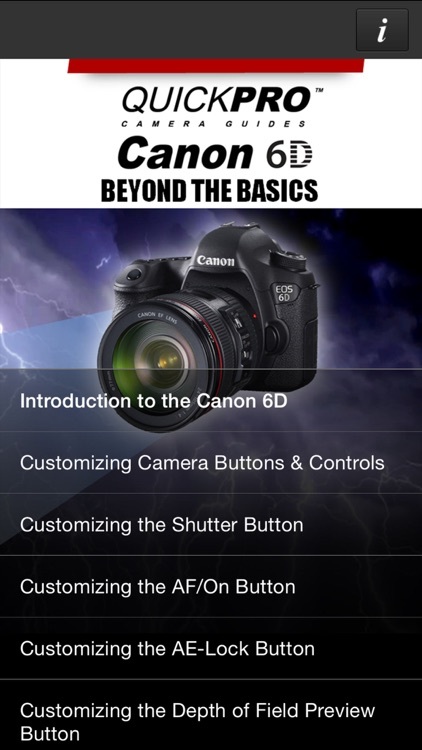 In this Beyond the Basics Guide you'll learn about the User Settings Modes, bracketing, autofocus modes and area modes, multiple exposures, interval timer photography, choosing lenses and accessories, camera care and maintenance and much, much more! 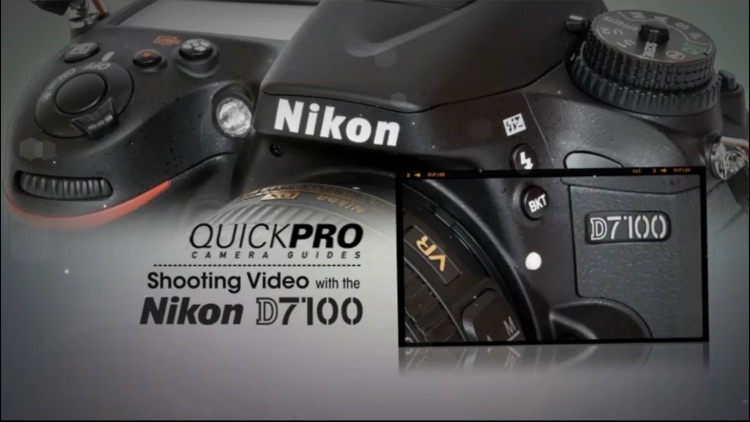 Want to Shoot Video like a pro with your Nikon D7100? 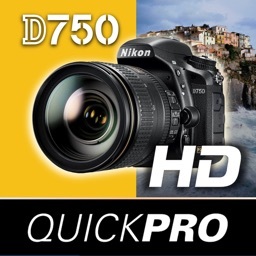 Want to take photos like a pro with your Nikon D750? 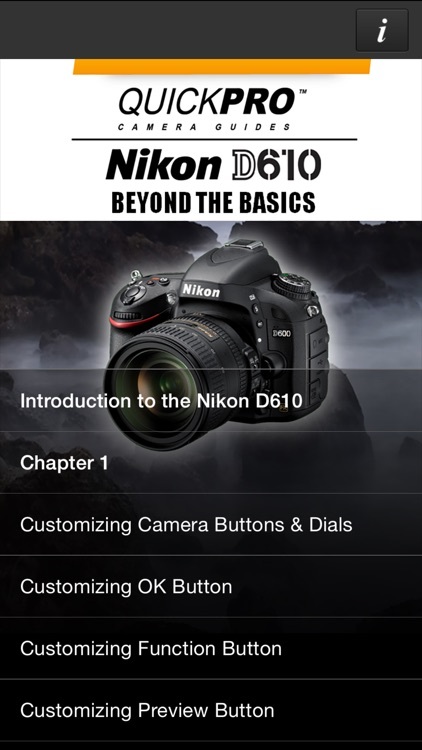 In this Beyond the Basics Guide you'll learn about the User Settings Modes, bracketing, autofocus modes and area modes, multiple exposures, interval timer photography, choosing lenses and accessories, camera care and maintenance and much, much more! 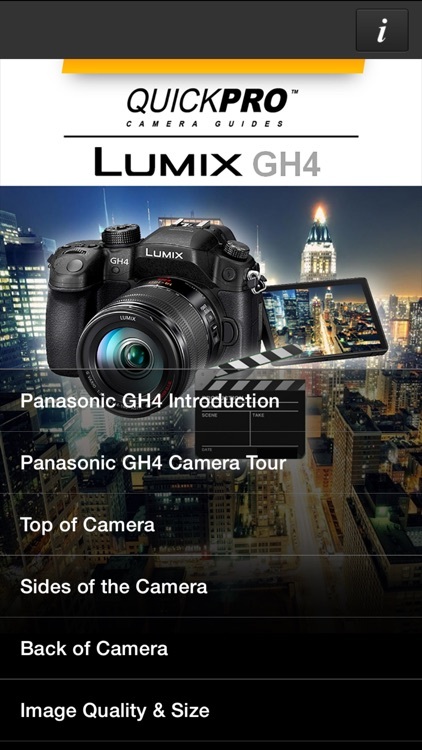 Shoot amazing video and photos with the revolutionary Panasonic Lumix GH4. Want to take photos like a pro with your Nikon D750? 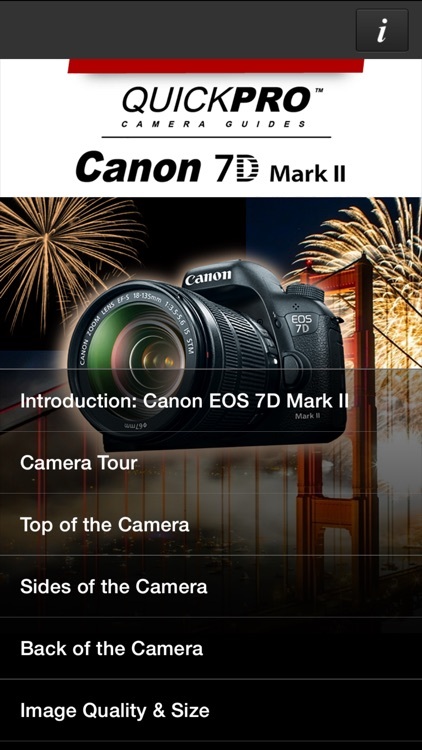 The answer will now be in your pocket or on your iPad. 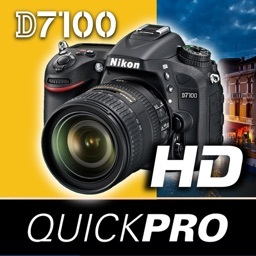 Want to Take Photos Like a Pro with your Nikon D7100? 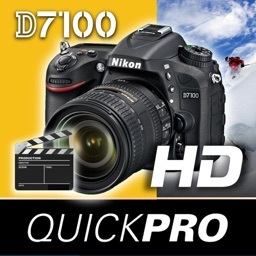 Now you have ready to go instruction of all Nikon D7100 camera functions where you need it and when you need it. 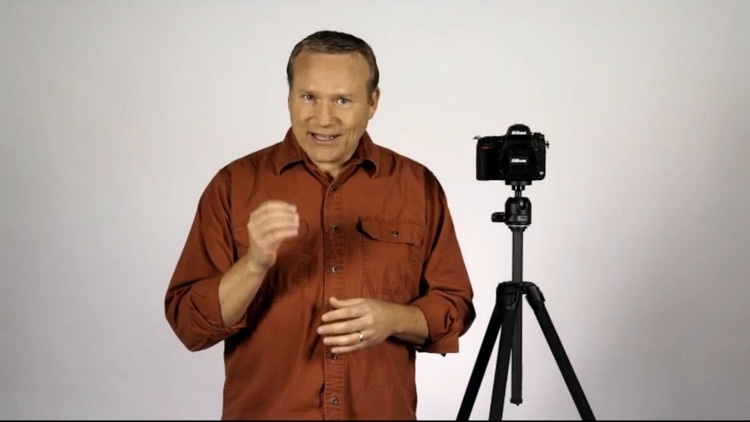 - Instructional video on all aspects of camera and photography. 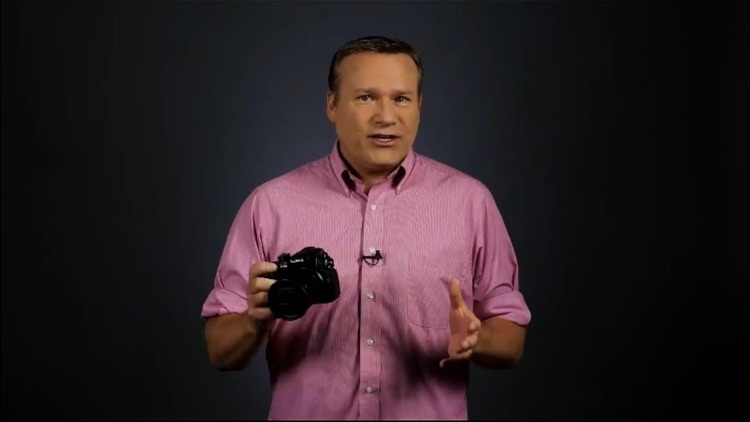 Want to take photos like a pro with your Canon Rebel T5i? 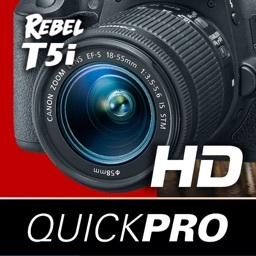 Now you have ready to go instruction of all Canon Rebel T5i camera functions where you need it and when you need it. 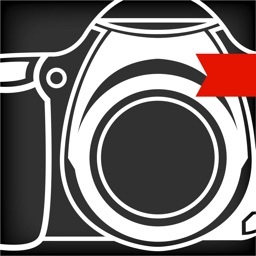 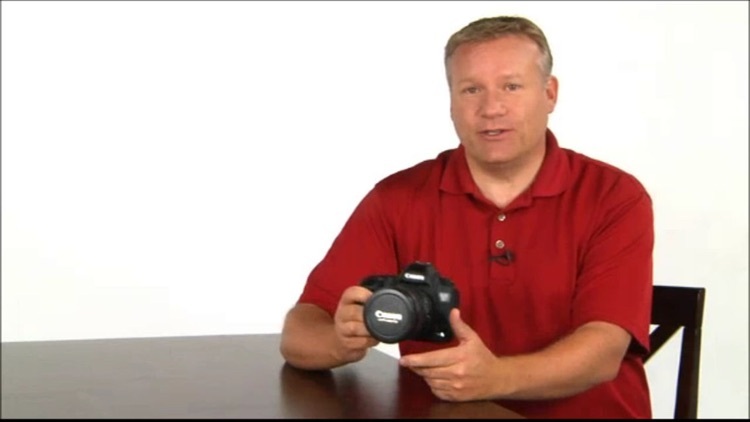 - Instructional video on all aspects of the Canon Rebel T5i camera and photography. 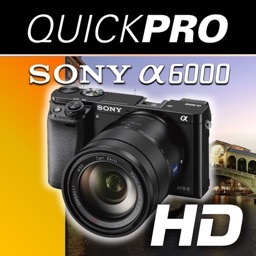 Take photos like a pro with your Sony a6000. 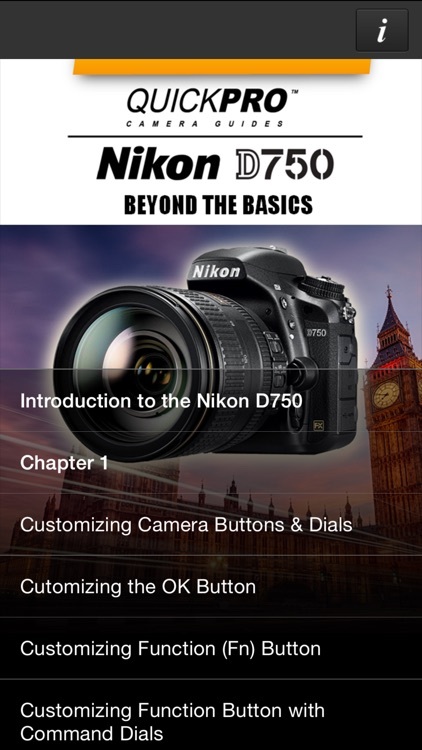 In this Guide you'll learn about the cameras features, shooting modes & metering, display settings and movie recording, playback, focus modes, menu system, color tones and creative effects and much more! 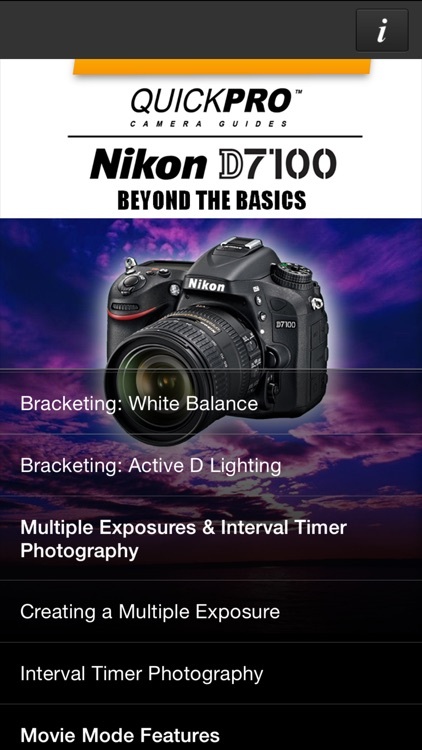 In this Beyond the Basics Guide you'll learn about the User Settings Modes, bracketing, autofocus modes and area modes, multiple exposures, interval timer photography, choosing lenses and accessories, camera care and maintenance and much, much more! 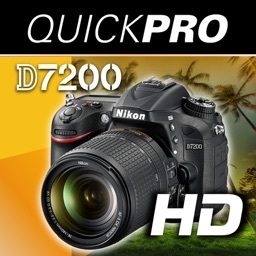 Want to Take Photos Like a Pro with your Nikon D7200? 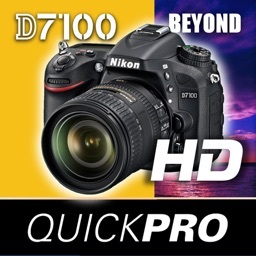 Now you have ready to go instruction of all Nikon D7200 camera functions where you need it and when you need it. - Instructional video on all aspects of the Nikon D610 camera and photography. 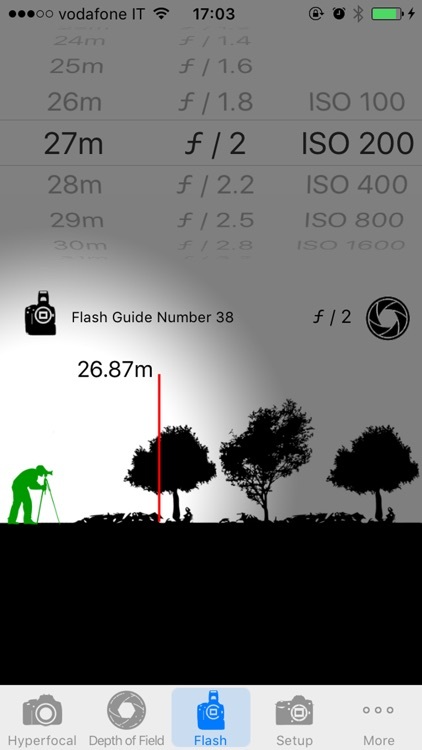 Easy to use, essential tools to take good pictures: Hyperfocal, Depth of Field, Flash Guide Number and Time lapse Calculator. 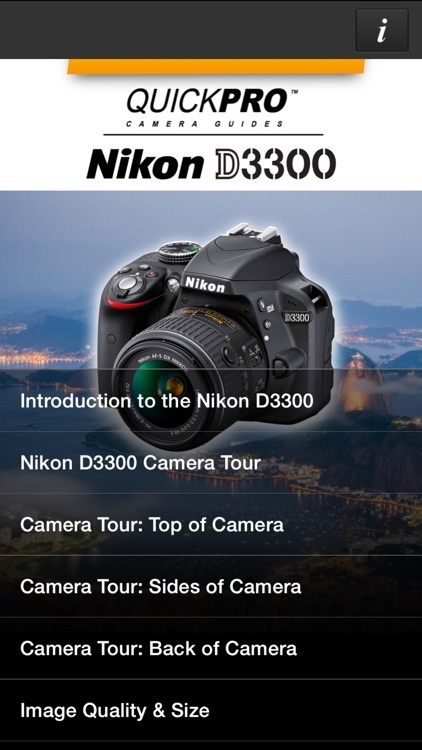 Over 3600 cameras! 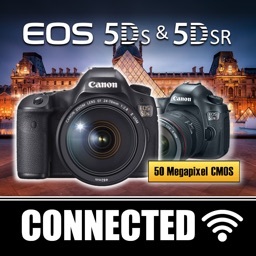 Want to take photos like a pro with your Canon 5D Mark III? 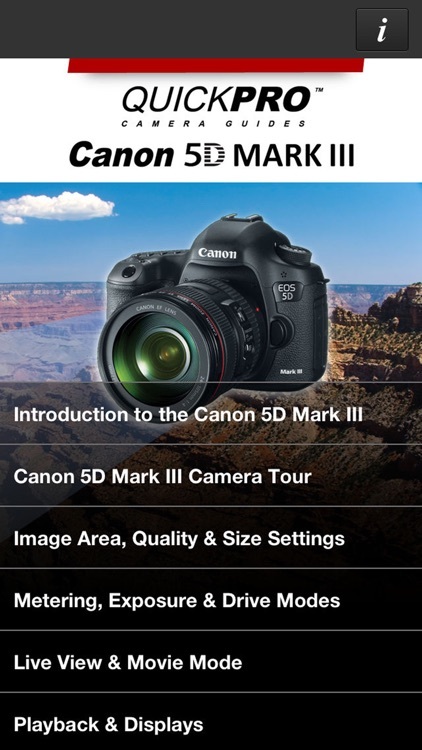 Now you have ready to go instruction of all Canon 5D Mark III camera functions where you need it and when you need it. 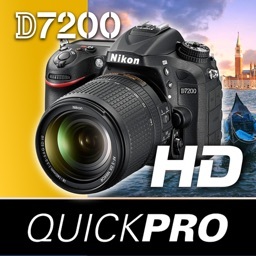 Want to Take Photos Like a Pro with your Nikon D7200? 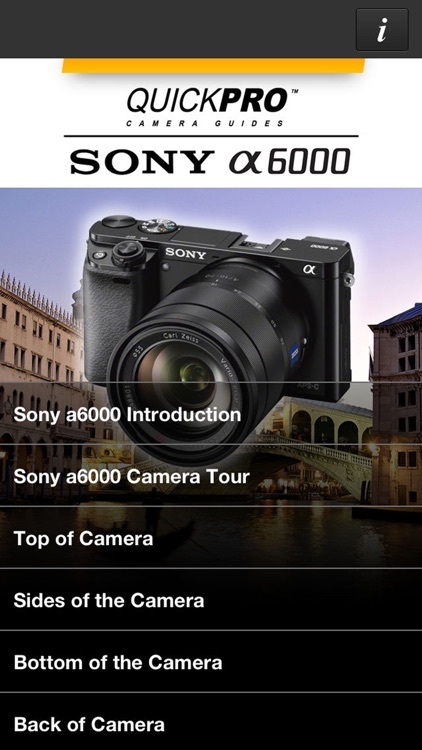 The answer will now be in your pocket. 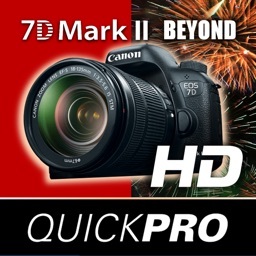 With iPhone/iPad Camera Guides from QuickPro, you'll never have to miss the shot of your life again. 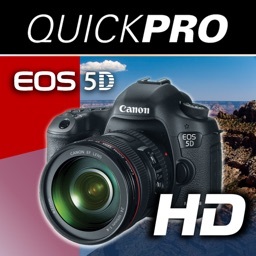 Whether it's that birthday surprise, graduation ceremony, or your daughters' wedding day, the ability to take a photo like a Pro is within reach. 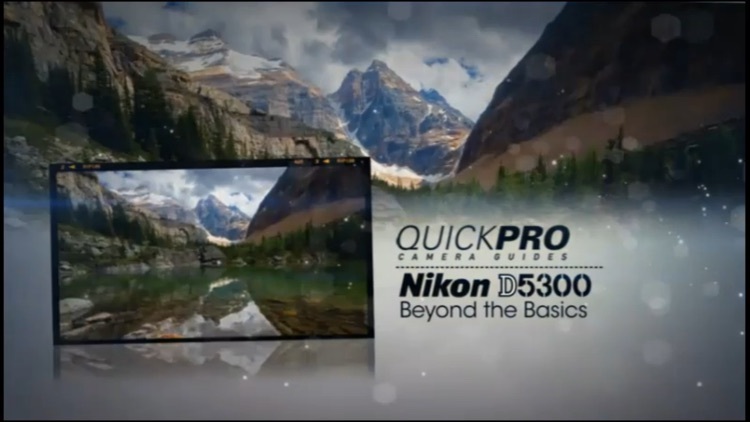 QuickPro Camera Guides, the leading producer of Camera Guide tutorials, introduces the Nikon D5500. 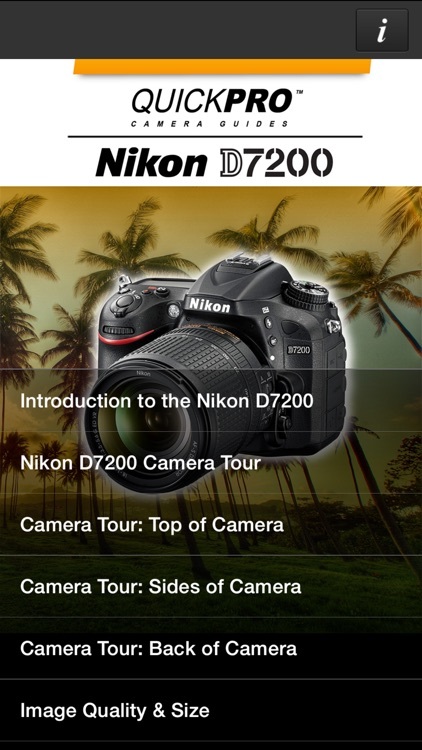 Now you have ready to go instruction of all the Nikon D7200 camera functions where you need it and when you need it. 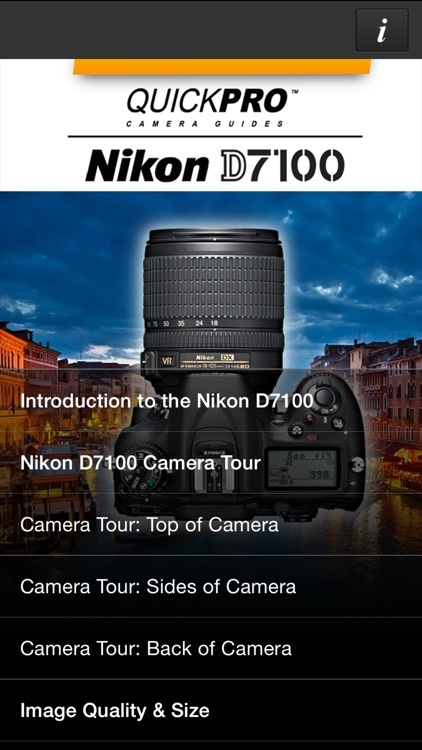 Really want to capture the Coliseum and Pantheon on your trip to Rome? 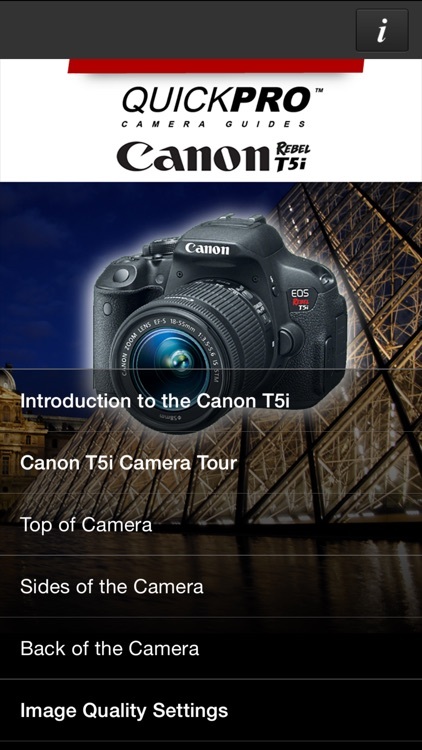 Take along your iPhone and, while you're on the plane, enjoy a Pro training session with a QuickPro Camera Guide specialist. 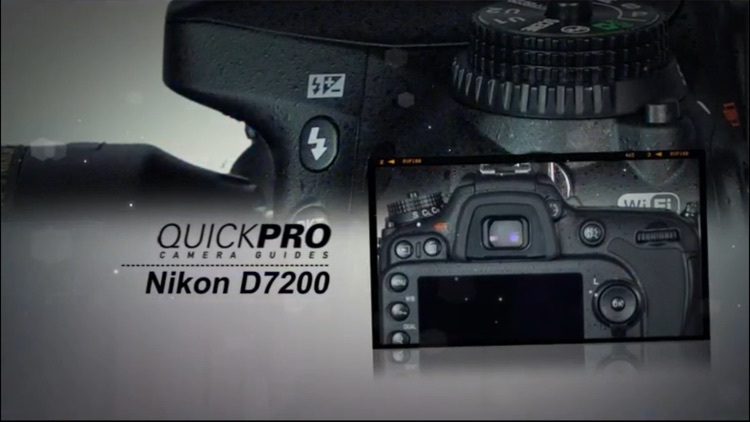 - Instructional video on all aspects of the Nikon D7200 and photography. 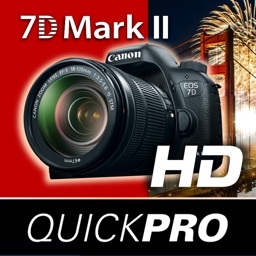 This training content was produced by QuickPro, LLC. 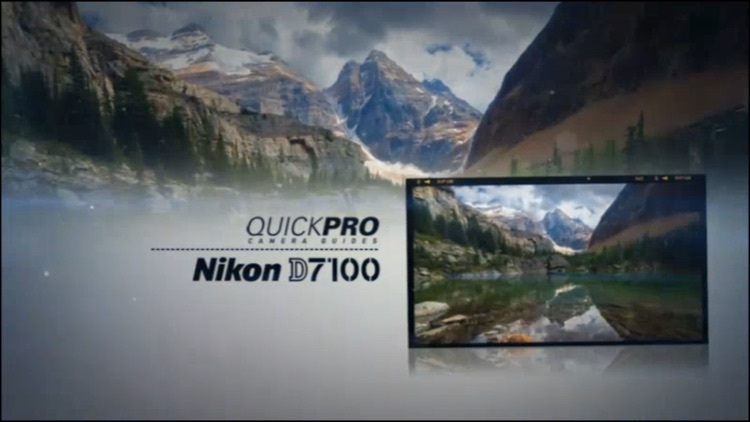 This product is not sponsored by Nikon, Corp. or its subsidiaries. 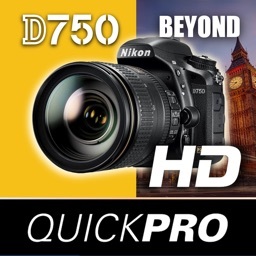 Nikon Product Names and terminology are trademarks of Nikon, Corp.
Want to take photos like a pro with your new Canon 6D? 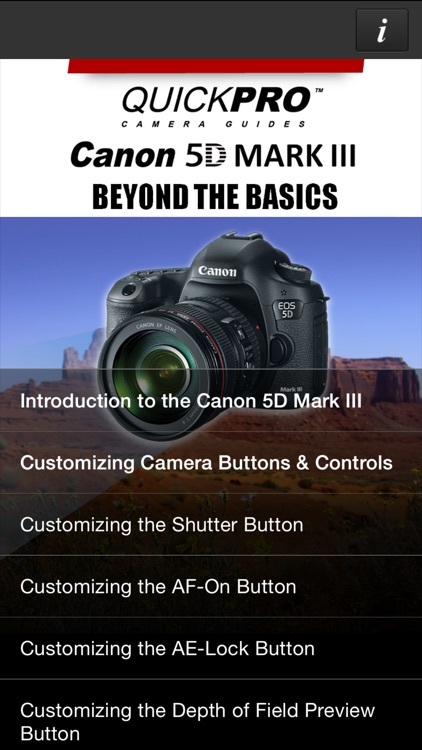 In this advanced guide you'll go beyond the basics and learn about customizing controls, bracketing, multiple exposures and HDR photography, movie mode features, movie shooting menus, choosing the right movie recording size, time code settings, using Canon lenses, custom settings, adding copyright Information to your images, custom functions menus, using the built-in wi-fi & GPS, connecting to a smart phone and canon 6D camera maintenance. 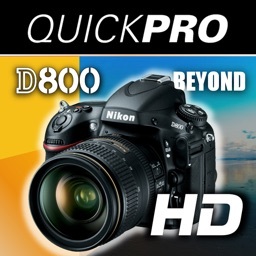 Take along your iPad and while you're on the plane, enjoy a Pro training session with a QuickPro Camera Guide specialist. 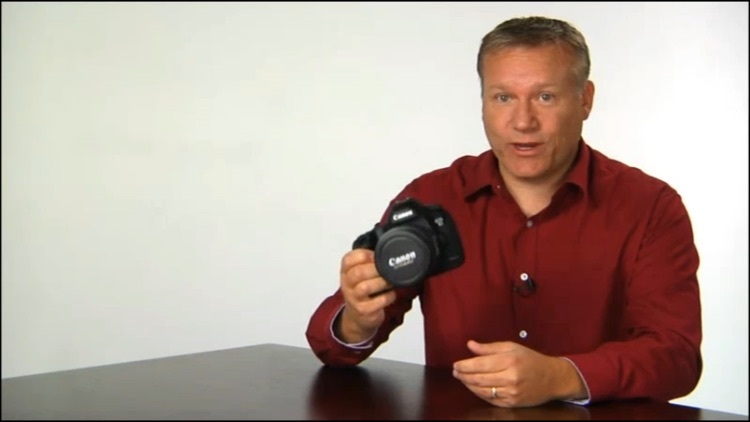 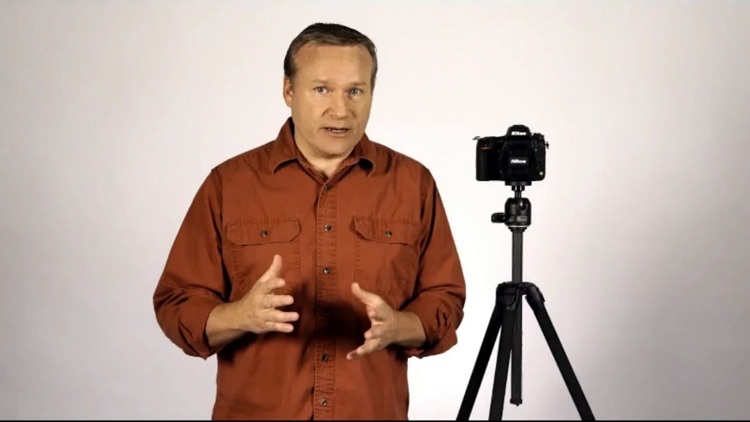 - Instructional video on all aspects of the Canon 6D camera and photography. 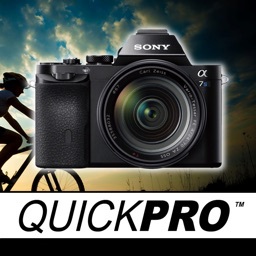 With QuickPro training take photos like a pro with your Sony a7s. 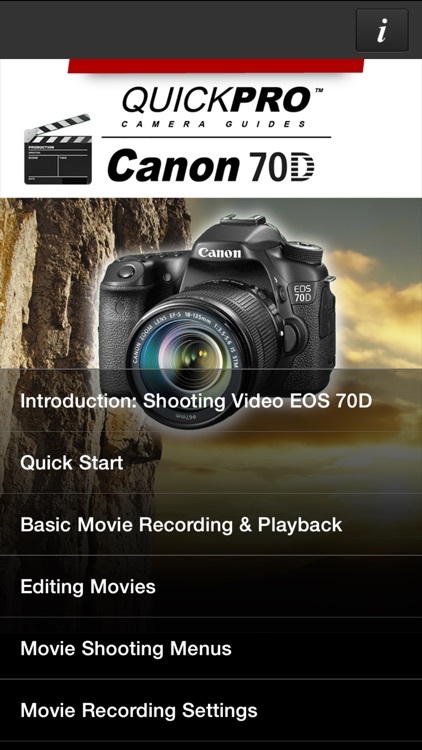 In this Guide you'll learn about the cameras features, shooting modes & metering, display settings and movie recording, playback, focus modes, menu system, color tones and creative effects and much more! With Camera Guides from QuickPro, you'll never have to miss the shot of your life again. 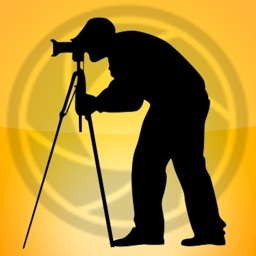 Whether itís that birthday surprise, graduation ceremony, or your daughters' wedding day, the ability to take a photo like a Pro is within reach. 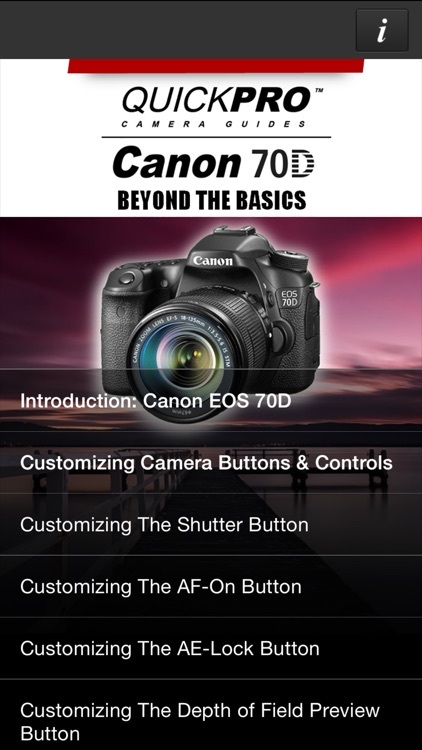 Now you have ready to go instruction of all Sony a7s camera functions and features. 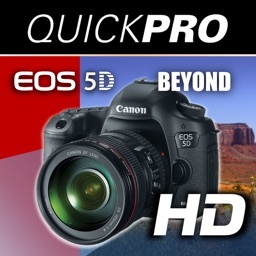 Take along your iPhone or iPad and while you're on the plane, enjoy a Pro training session with a QuickPro Camera Guide specialist. 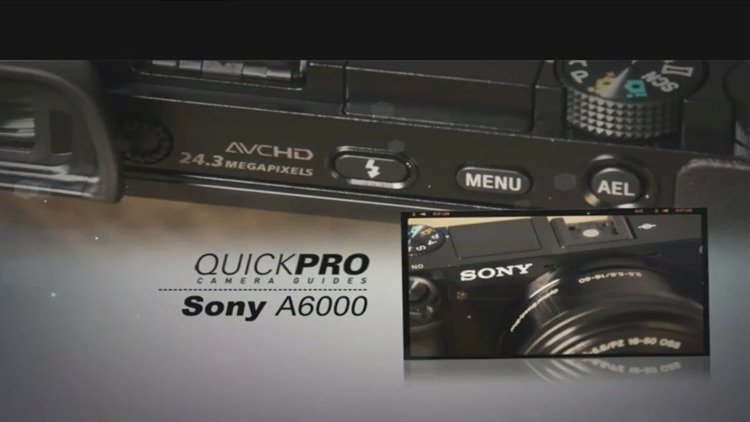 - Sony a7s camera body and features. 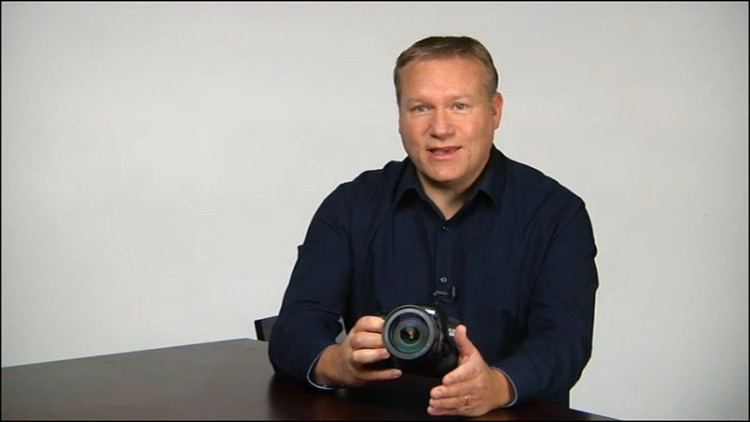 - Instructional video on all aspects of the Sony a7s camera. 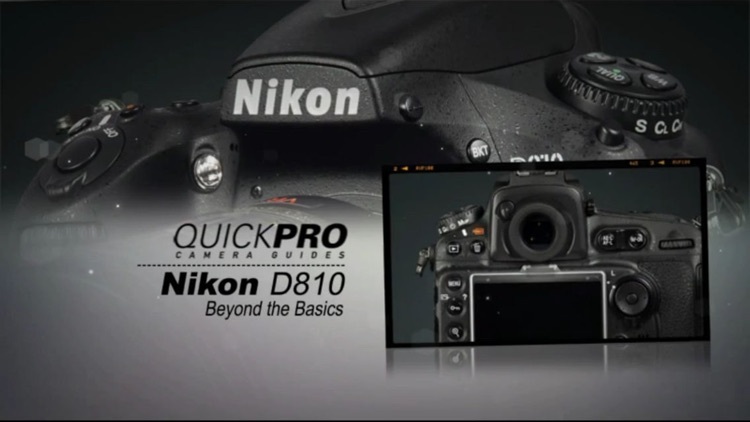 - Instructional video on all aspects of the Nikon D800 camera and photography. 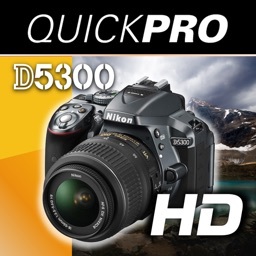 Want to Take Photos Like a Pro with your Nikon D5300? 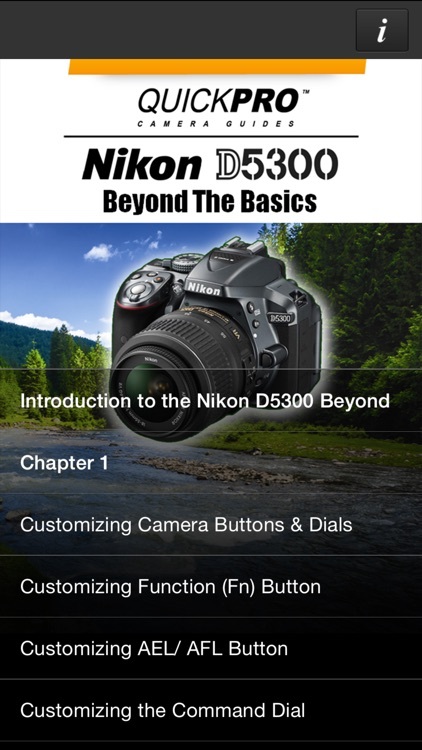 Now you have ready to go instruction of all Nikon D5300 camera functions where you need it and when you need it. 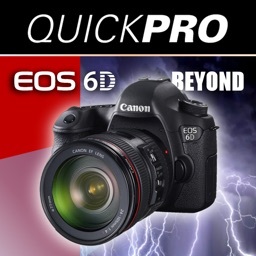 Want to take photos like a pro with your new Canon 6D? 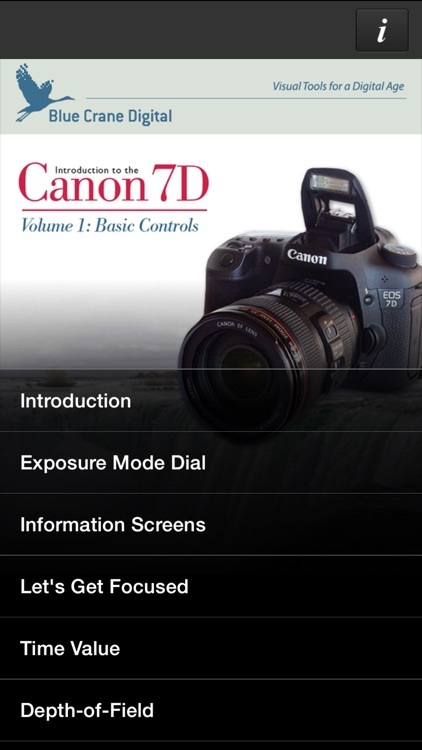 In this Guide you'll learn about image area, quality and size settings, metering, exposure, drive modes, live view and movie mode, playback and displays, focus modes, image sharpness, menu system, color, tone and creative effects. 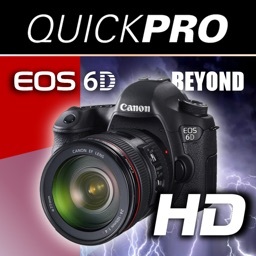 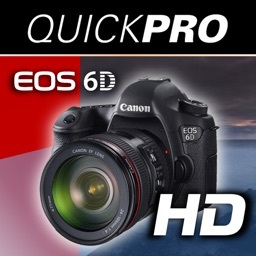 Now you have ready to go instruction of all Canon 6D camera functions where you need it and when you need it. 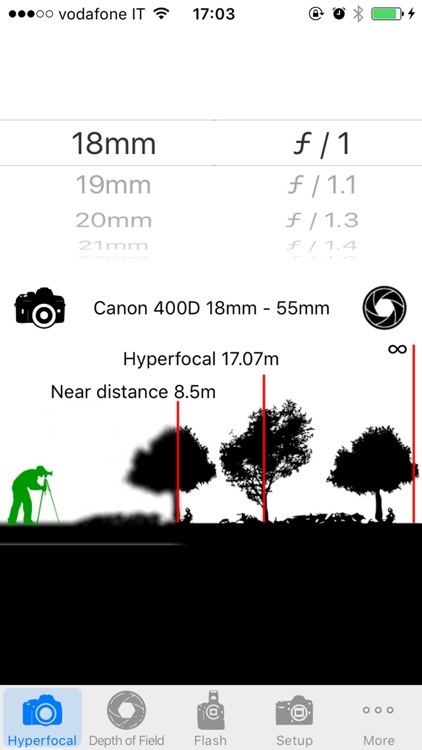 In this Shooting Video Guide you'll learn about the User Settings Modes, bracketing, autofocus modes and area modes, multiple exposures, interval timer photography, choosing lenses and accessories, camera care and maintenance and much, much more! 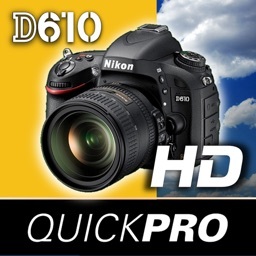 Want to Take Photos Like a Pro with your Nikon D610? 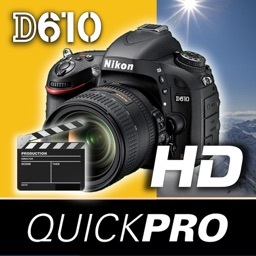 Now you have ready to go instruction of all Nikon D610 camera functions where you need it and when you need it. 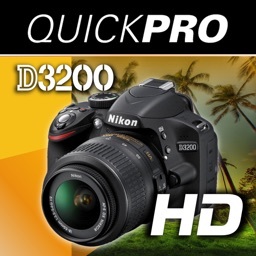 Want to Take Photos Like a Pro with your Nikon D3200? 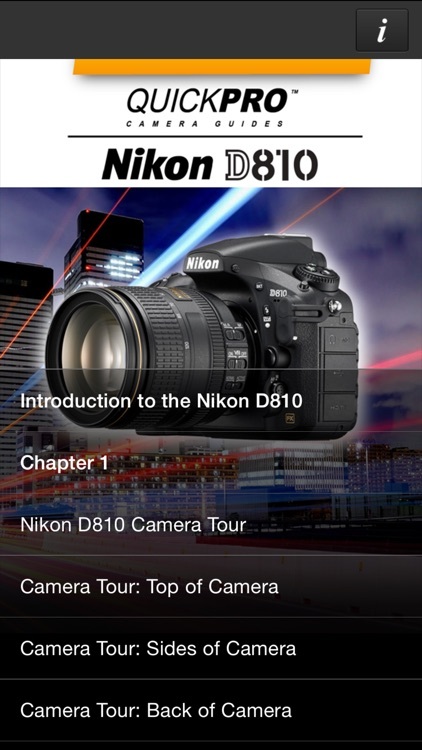 Now you have ready to go instruction of all Nikon D3200 camera functions where you need it and when you need it. 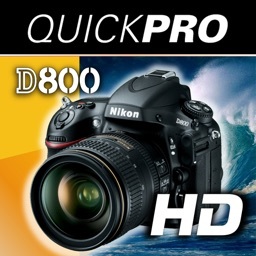 Want to Take Photos Like a Pro with your Nikon D800? 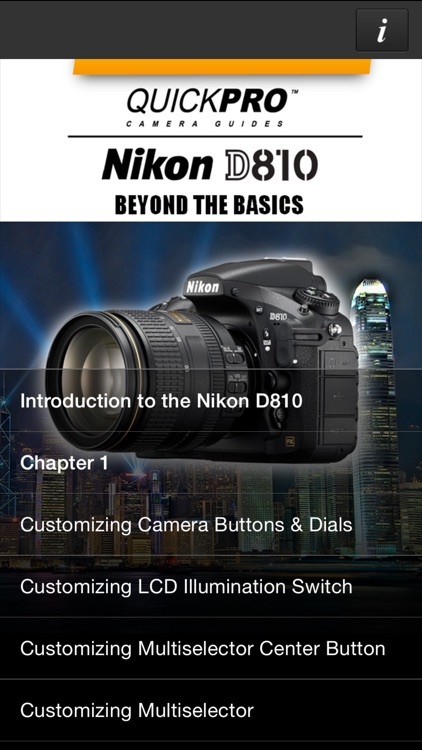 Now you have ready to go instruction of all Nikon D800 camera functions where you need it and when you need it. 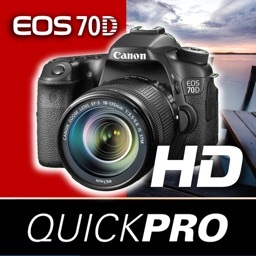 Want to Take Photos Like a Pro with your Canon 70D? 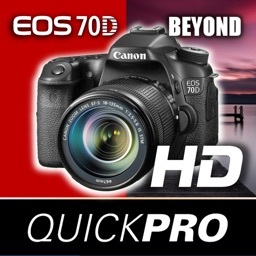 Now you have ready to go instruction of all Canon 70D camera functions where you need it and when you need it.